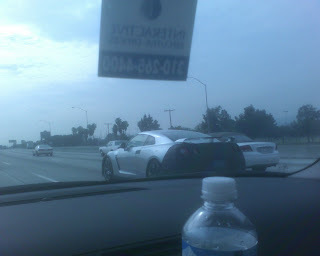 Pic of 2009 GT-R in LA ? Don't know where this came from. I was just sent a link to it. Looks like the 2009 GT-R cruising in LA. Palm trees and a 310 phone number. omg! yea i think that was it! that thing looks ba!